Want to reuse a buckle, be it a solid gold, branded or simply a buckle of sentimental value, but can’t seem to buy a leather belt without buckle? Look no further! The leather belt is an essential item, but the buckles outlast the leather belt straps in most cases. 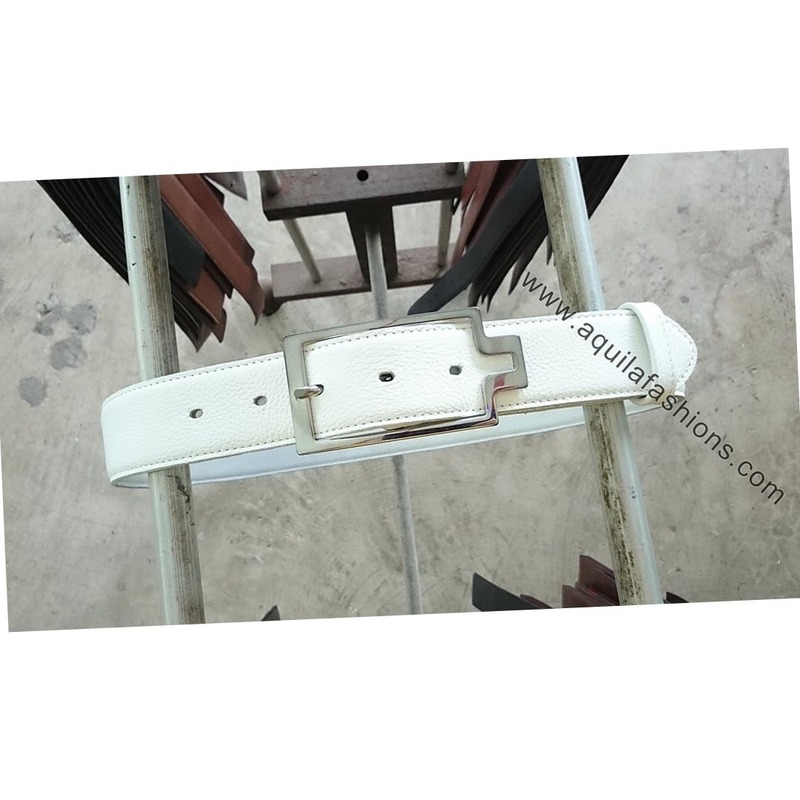 Aquila Fashions provides AQUILA replacement leather belt strap services for customers who wish to keep their beloved buckles, replacing their old belts with belts that are made of full-grain leather only. The following is a continuously expanding list of brands and types of buckles we have replaced belt straps for. Feel free to browse them through for belt replacement ideas. Please follow the step-by-step instructions below to have your belt replaced through a mail order. The simple copy and paste order form titled “Order form” can be found right at the bottom of this page. Alternatively, feel free to bring your belt and buckle to our factory! Open-end: One end of the belt plays no aesthetic function and can be shortened. Eg, most regular belts. Sometimes, they may be stitched directly onto the buckles because that end plays no (aesthetic) function except to hold the belt onto the buckle. It can still be unstitched and shortened and are considered open ended nevertheless. Close-end: Both ends of the belt are sealed and play an aesthetic function. The length is precise. Shortening these belts require special attention, to reseal the cut end properly and to dye the exposed edges. Eg, Dunhill belts, Hermes belts, LV belts, Yves Saint Laurent belts etc. What is the width of your current leather belt strap? Please round up to the nearest millimetre (28mm, 30mm, 32mm, 35mm). The length to purchase is best based on the length of the belt you currently use. Please ensure that the old belt you are measuring is not one that you have not used in years and that may be too short for you now. Open-end: Measure the length of your current leather belt strap from the tip of the buckle to the hole that you use most often, as shown in the diagrams. It does not matter if that hole is the hole in the center or not. The rationale is to measure the actual length that you wear. Close-end: Measure the length of your current leather belt from the pin to the most used hole. It does not matter if that hole is the hole in the center or not. Our waist size is not an accurate length because most people wear their belts close to the hips, rather than directly on the waist. Please indicate the desired length in inches. Please provide other information if necessary. For example, do indicate if your leather belt requires more holes in order to screw the the buckle onto the belt strap. Feel free to amend and email us the diagrams above and add in the necessary dimensions where required. Send order or place inquiries by emailing keching@aquilafashions.com.sg or whasapping our AQUILA mobile number at +65 96637673. Once all inquiries have been properly addressed and you are ready to confirm your order, we will provide you AQUILA’s bank account number, PayNow or PayLah numbers. If mail gets lost, Aquila Fashions will send you another belt accordingly. Just inform us that that you have not received your order. Length of belt too long: arrange an appointment. to have it shortened at our factory. Length of belt too short: we welcome a one for one exchange, provided it is in re-saleable condition, ie absolutely no marks or signs of the belt having been worn. Applies to international customers as well. 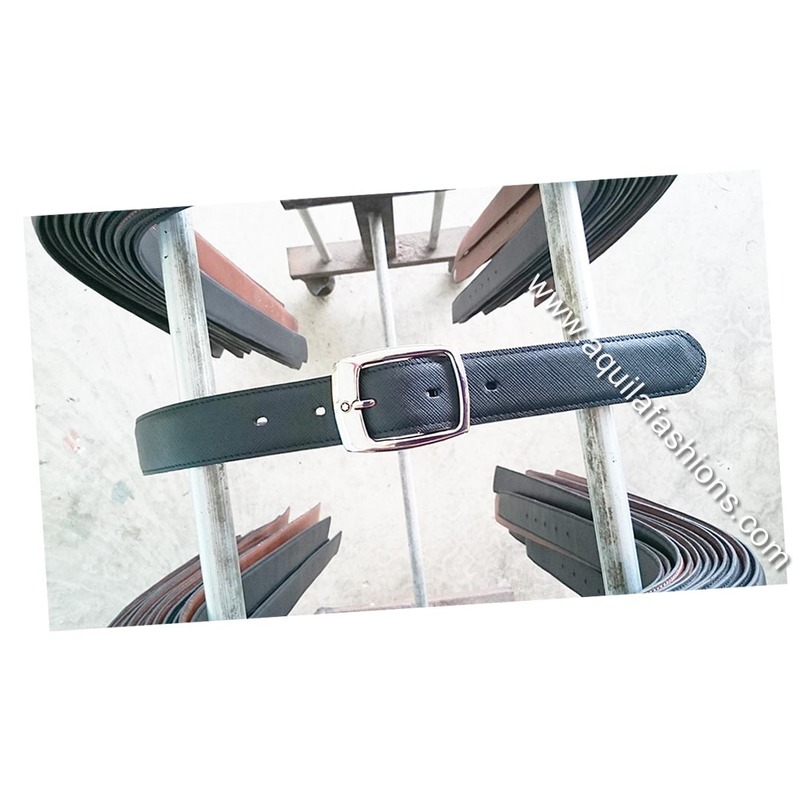 If belt is in pristine condition, please arrange an appointment to have it exchanged at our factory. For international customers, please arrange to ship belt back to us via any service that provides a tracking number. We will ship the second belt out to you as soon as we receive the first belt. Further shipping costs apply. On reasonable grounds, Aquila Fashions reserves the rights to refuse any exchange/replacement etc. There are no hard and fast rules, so please do not worry about mistakes. We will clarify with you all details before confirmation of order via payment is made. Can I have the address of your factory where I could but a new belt strap? Hi, I need a replacement belt strap. Can I bring my current belt into your factory to have a replacement belt strap made? What hours are you open on the weekend? Thanks! I would like the price of a woman’s Hermes like replacement strap in black leather. It is SGD120.00 for widths up to 35mm. It is SGD150.00 for widths 36mm onwards. You have a choice of any two colours we have on our blog. It is SGD150.00 (USD110.50) for the dimensions you’ve provided. Just want to check with you. Do you do wrestling title belt leather? Cause I wanna change my title belt strap to be more flexible. Good morning Muhammad, please email a few photos of your belt to keching@aquilafashions.com.sg or whatsapp +65 96637673.